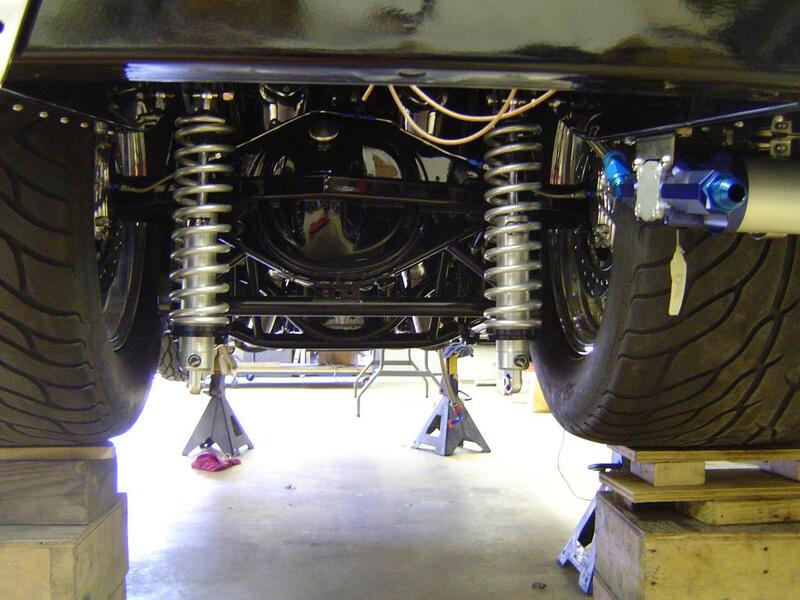 Final Assembly of this 1967 Nova Pro Street is under way. 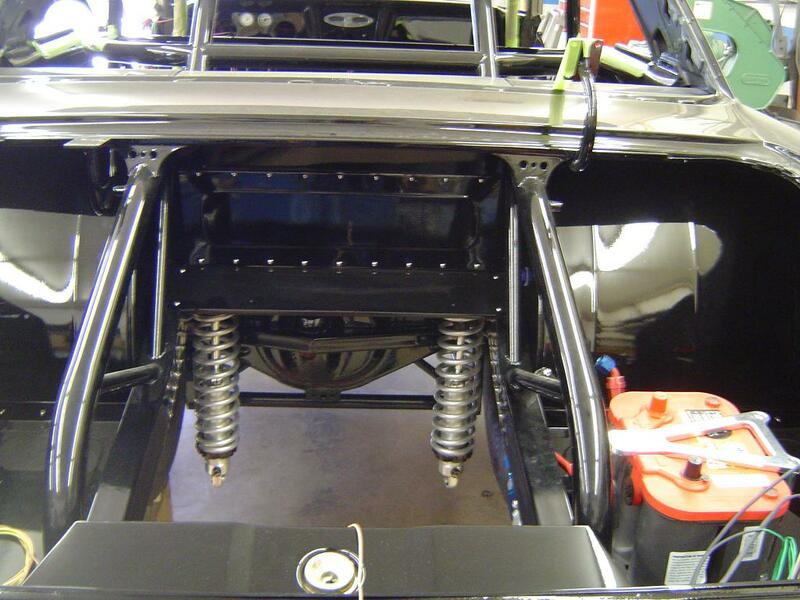 Building a Pro Street car or Pro Street truck is a job best left to the professional car builder. We, at Visser's Rod & Custom, built this 1967 Nova from the ground up. Starting with the reinforced frame to the new body panels. 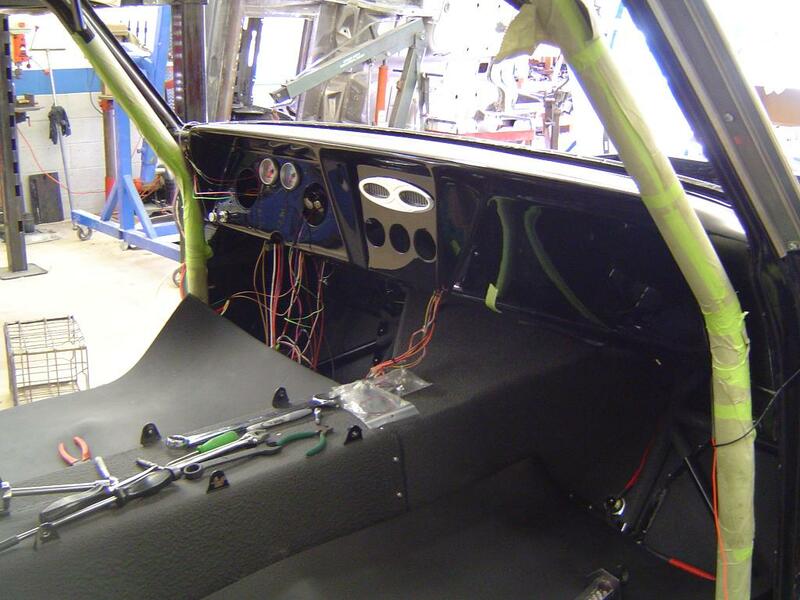 Custom interior fabrication is highlighted with the dash and center consol. 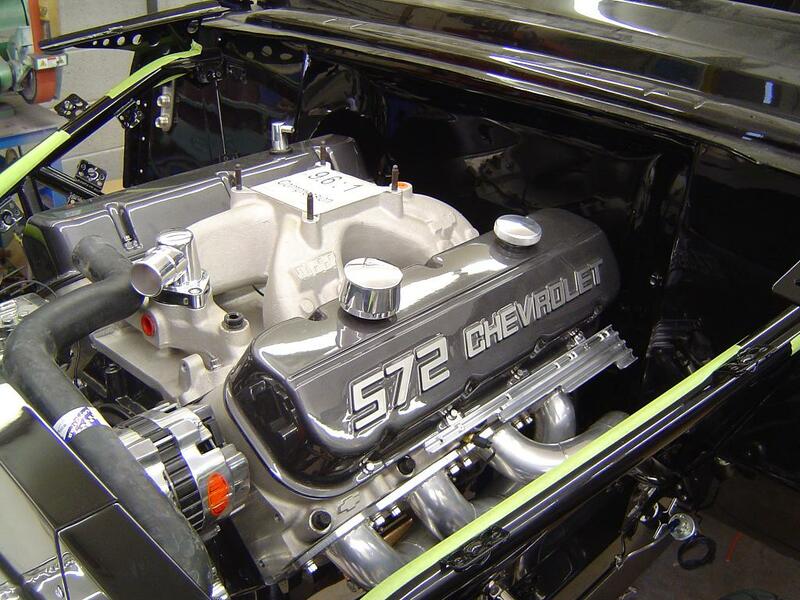 If a Pro Street is in your future call us and see how we can help get your Pro Street project started. 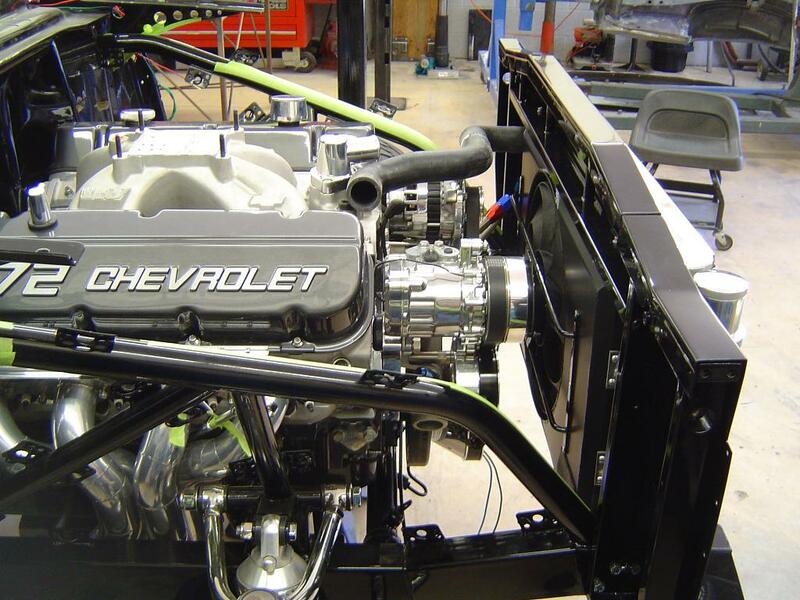 Call us for a consultation regarding Pro Street fabrication for your car or truck.